Ubuntu 14.04 LTS has been released. 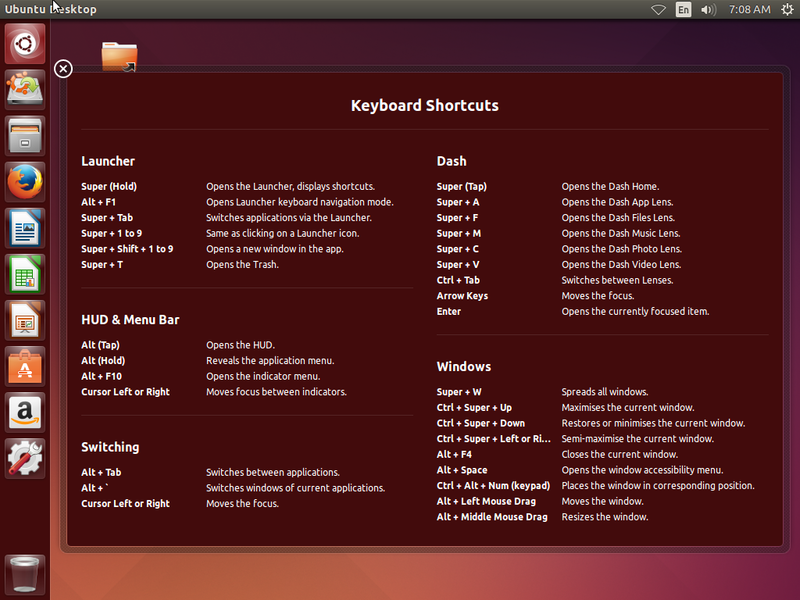 Ubuntu Desktop and Ubuntu Server also received a number of updates. See the release notes for full documentation. Alternatively, you can head on over to the downloads page to get the latest ISO from one of the Ubuntu mirrors. This update also means approximately 1 month until Linux Mint 17 is released!